Dry, rich, velvety, complex and elegant. Made in the same approachable style as Campofiorin, of which this is a cuvée version, using the original production method inspired by the technique employed for Amarone. A wine with rare versatility. 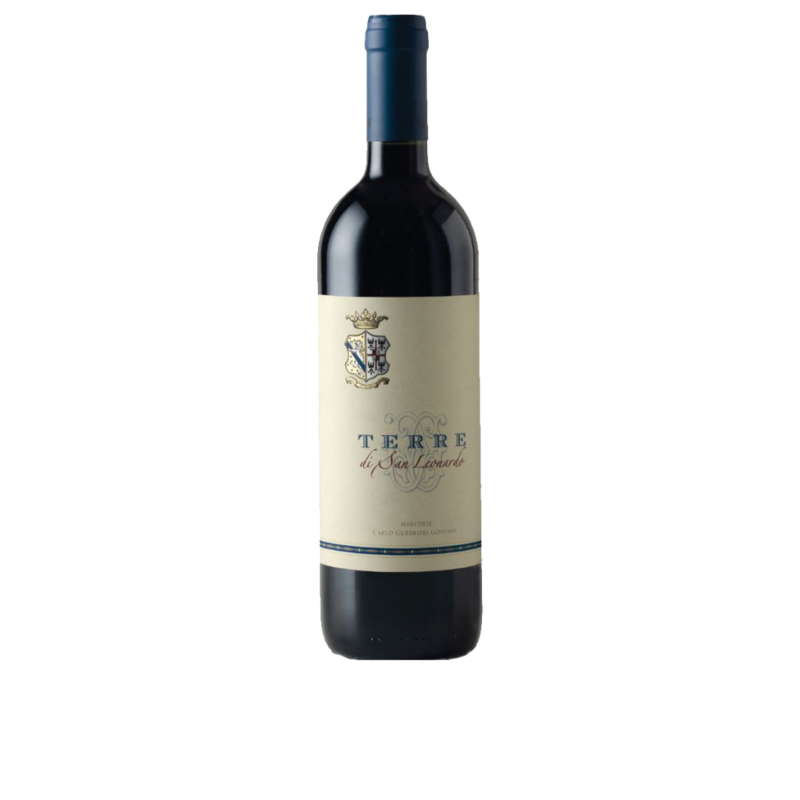 Good with pasta dressed with rich sauces (based on meat or mushrooms), good with risotto, grilled red meat, roasts and well-aged cheeses. Smooth and elegant wine with great complexity and character. An expression of the Trentino traditions of the aristocratic Conti Bossi Fedrigotti family. 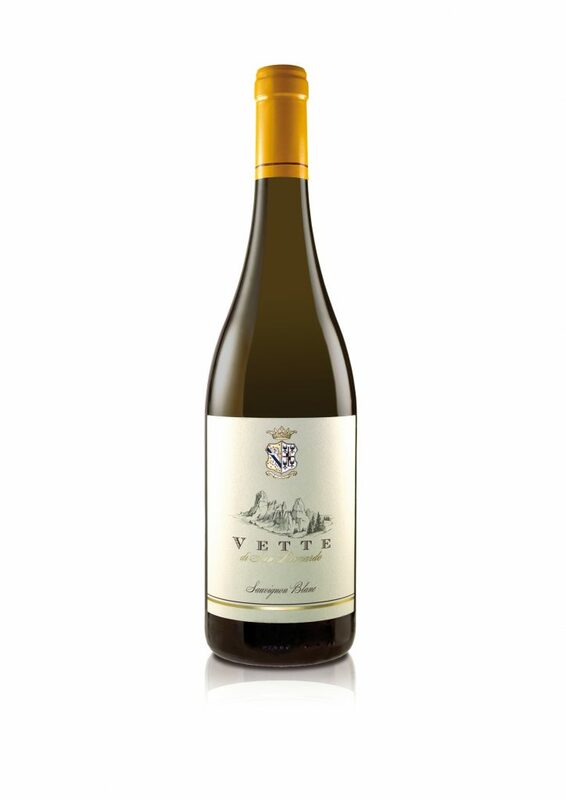 The pronounced perfumes of the Traminer grape, a typical Trentino variety, are combined in an unusual and innovative way with international Chardonnay flavours. Ageing in French oak barriques enhances the elegance and the personality of this wine. Look: light-filled yellow with golden reflections. Nose: contrast between sweet vanilla aromas and intense spiciness. and a slight touch of butteriness. Good with fish dishes, shellfish, pasta, risottos or vegetable tarts, eggs and soft or young cheese. 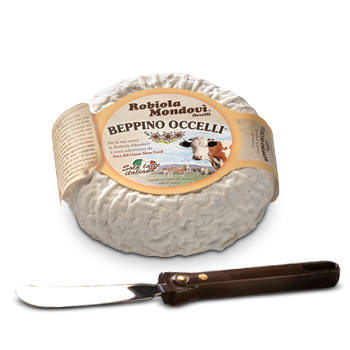 An exclusive speciality of Beppino Occelli who has created an original cheese made from sheep’s and cow’s milk. It is aged for at least four months in the Valcasotto cellars on boards of wood of this valley. 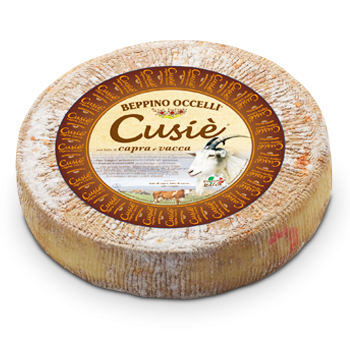 Beppino Occelli recommends using Cusiè also for the preparation of ravioli fillings, in strips on hot pasta or on cold seasonal salads. It’s an appetising cheese, from the beautifully edible walnut rind. 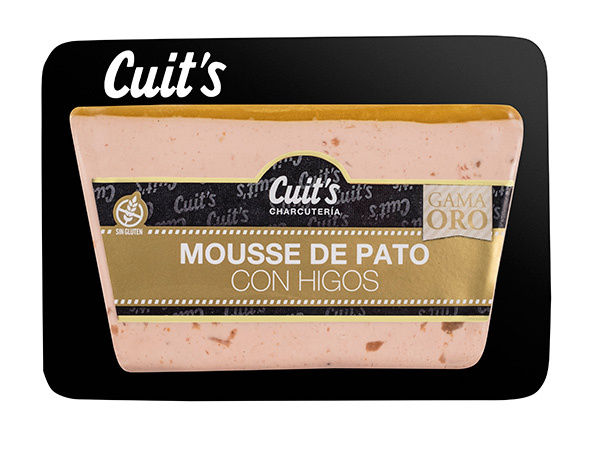 Ideal for accompanying an aperitif, cubed in salads, sliced on toasted bread or even after a meal.